Need a boost in your dog's training? 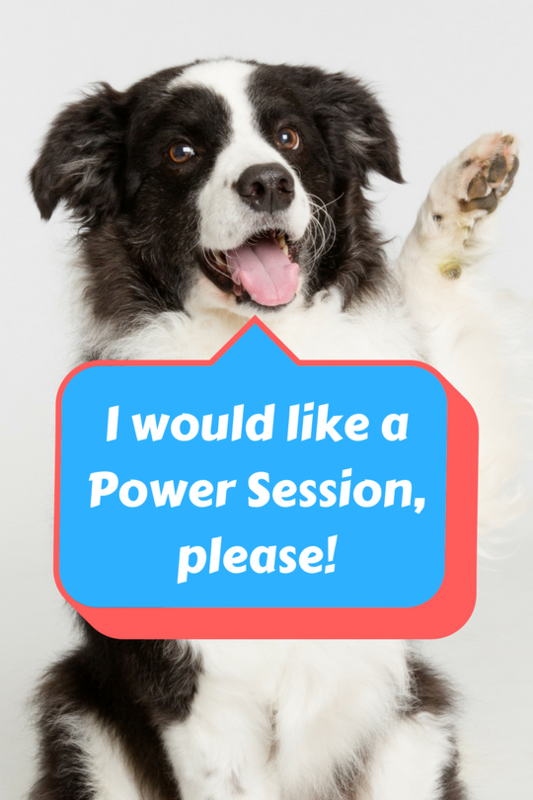 What is DePaw Dog Sports Power Session? Pick Up Your Dog Before 6 p.m.
Will my dog get potty breaks during the day? Yes, we will make sure your dog gets out to use the potty throughout the day.